In this compelling 5-MP3 series, Rev. 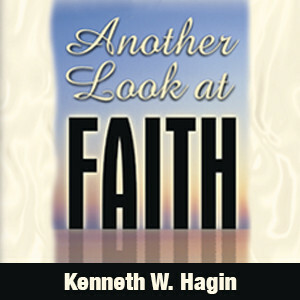 Hagin explains the difference between solid faith in God's Word and unbiblical presumption. Learn how to pursue faith founded firmly on the Word so you don't fall short of obtaining God's promises!